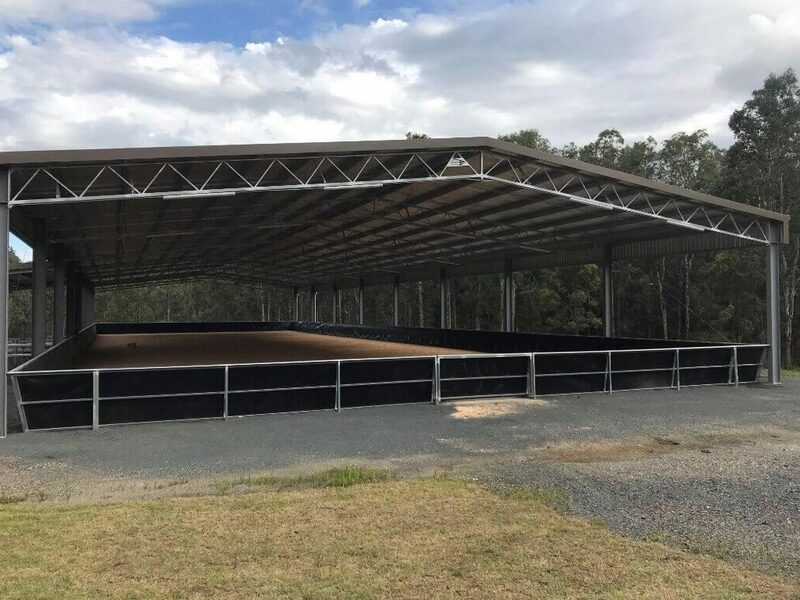 This custom contacted us looking for a steel shed cover for his 60 metre by 20 metre horse riding arena. 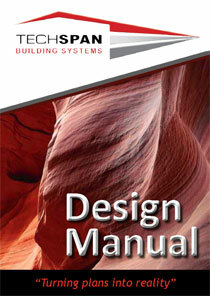 It was important that the cover provided plenty of protection from the sun and had a clean, professional finish. 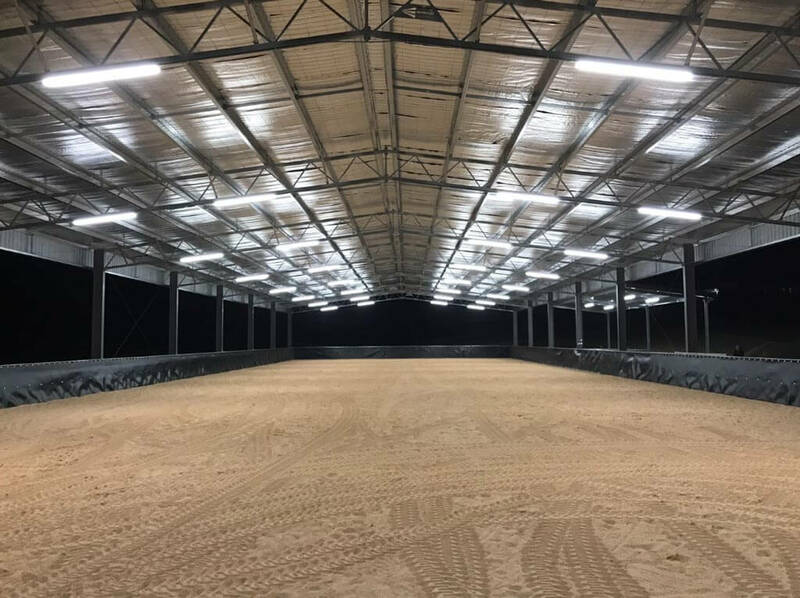 21 metres wide, 60 metres long (eight 7.5 metre bays), 5.25 metres high. 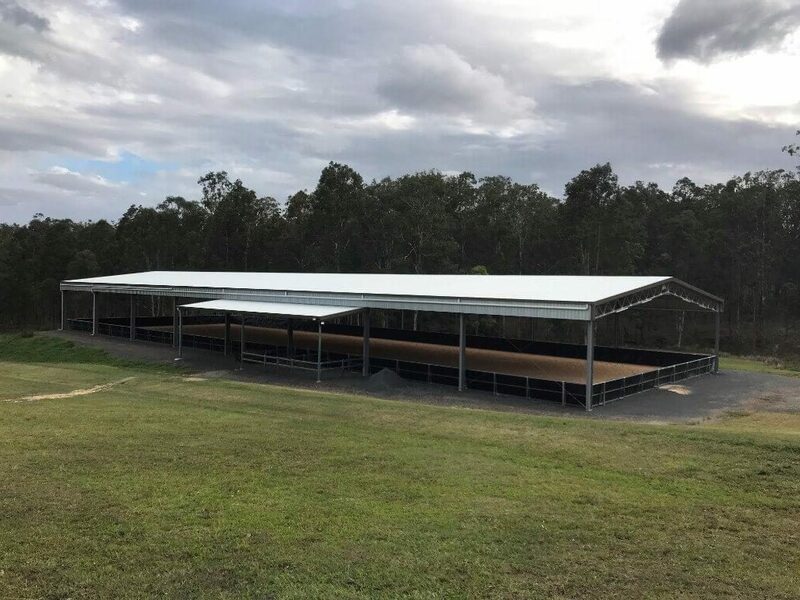 1 metre skirting around each of the sides to provide extra sun protection and to hide stormwater pipes for a cleaner look. 7.5 metre by 4 metre awning on one side to cover spectators from the sun and wet weather. 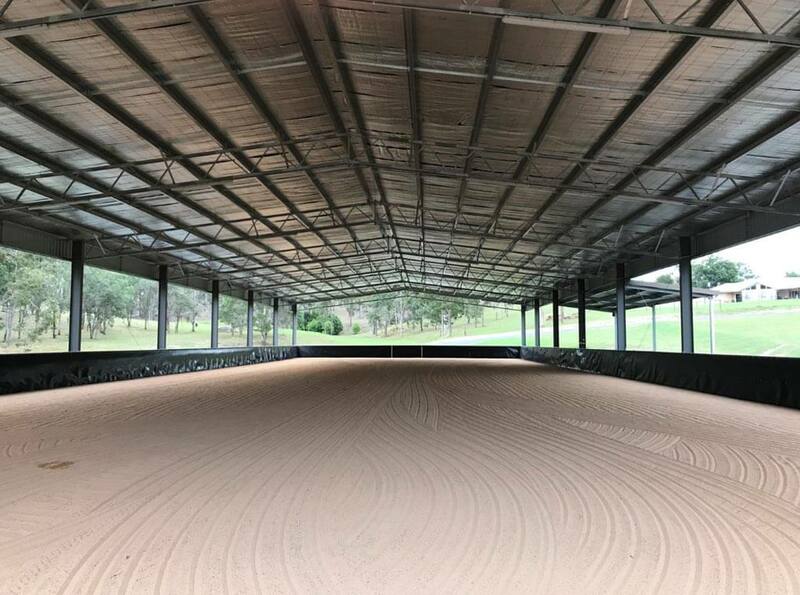 The customer wanted a strong and long lasting cover for a standard large dressage arena (20 metres by 60 metres). 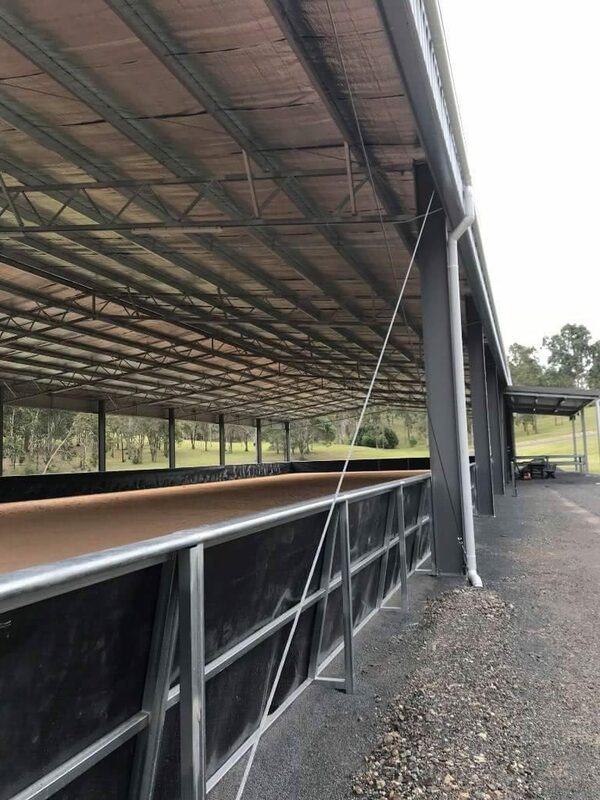 We built the shed slightly wider (21 metres) to give a little bit of clearance around the edge of the 20 metre wide arena. 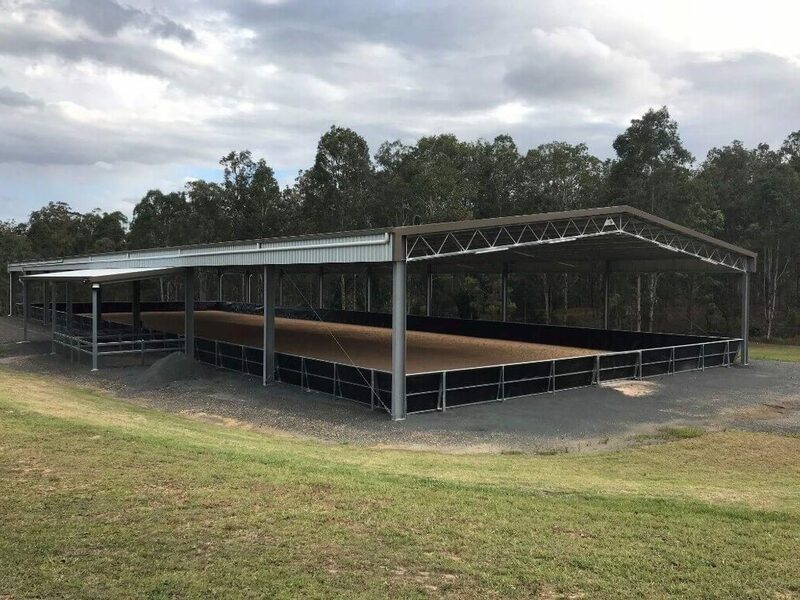 We provided skirting around the sides to give extra sun protection, and designed it in a way so the storm water pipes can run full length along the skirting.